You guys have no idea how excited I am about this post! 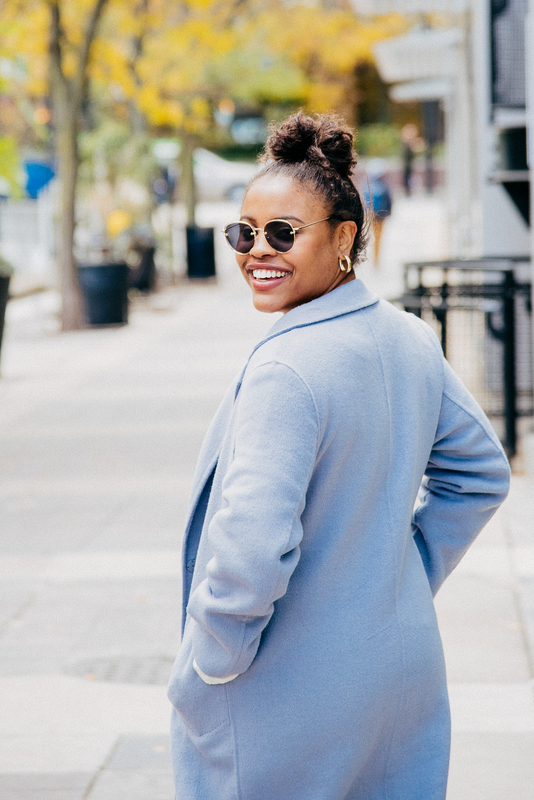 My blog isn’t just about fashion, but also includes life, style, beauty, and other things that I like to talk about it. For the longest time I’ve wanted to post about some of my essential products, but I didn’t have a good enough camera to do so… and now I do (although I know these are not the most advanced photos)! I’m slowly accumulating all of the essential products/tools/ideas that are necessary in order to take my blog where I would like to. More on that here. I’m seriously so excited. I’ve chosen just four for this first installment, but I have so many products I love that I’ll definitely be doing this more often! Last night I was even on Amazon debating the Korres collection (thoughts?). So, let’s get started. First up is the Mario Badescu Rose Water Spray. I was randomly scrolling on Instagam one year ago and a user said she uses this spray all the time throughout the day and strongly recommended it. Well, since it was only $7 I bought it immediately. My mom even uses it, too! I don’t spray it super often, but mostly throughout the warmer months because that’s when your face tends be more grimy. It’s super light and makes your face feel nice and fresh. It also smells exactly like fresh roses – which is huge – because I know a lot beauty lines falsely advertise their fragrances! 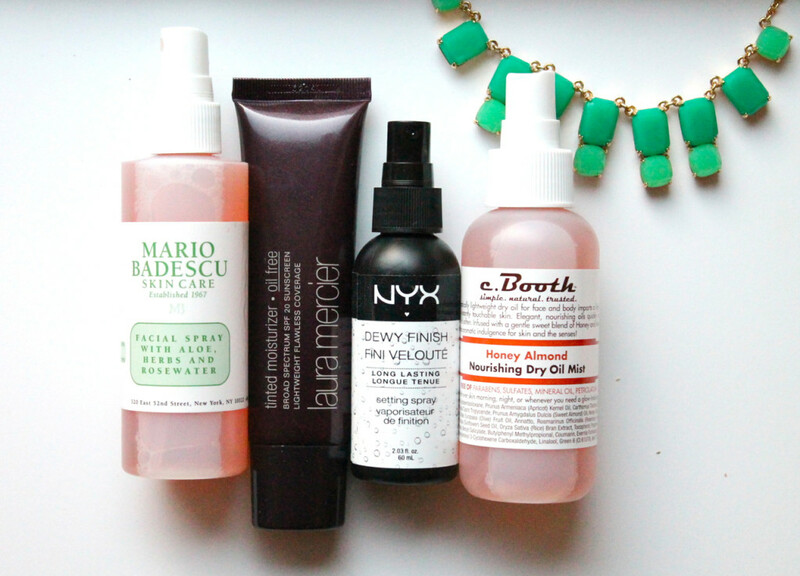 In fact, Mario Badescu products are my most-owned, and I buy them all from Nordstrom. I have the facial cleanser, two different moisturizers, the cream peel, the serum (which is awesome, and I’ll be talking about in my next post), and I’ve also tried the cucumber mask. I highly recommend this line! Next is the Laura Mercier Tinted Moisturizer. Okay, so this is probably weird but this is the only thing I put on my face in terms of coverage. I have never owned foundation, concealer, etc… mainly because I have no idea what I’m doing and am too lazy to learn LOL. 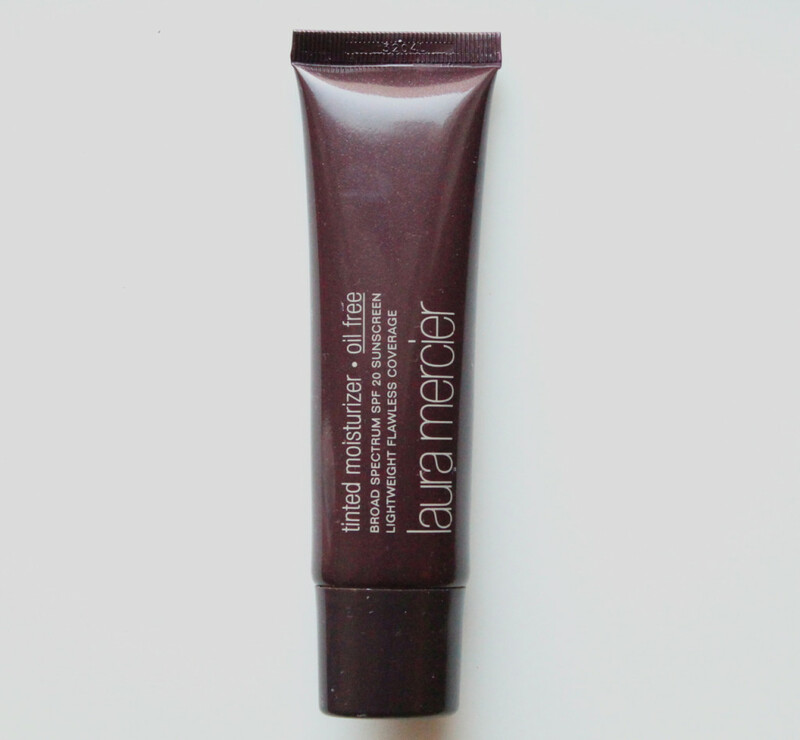 BUT, I have several Laura Mercier lipsticks and heard only great things about face products, so I decided to give it a try. It’s a bit more expensive at around $45, but I think it’s worth the money. I bought tinted moisturizer rather than foundation because I wanted something that would be super light and that you wouldn’t really be able to see. Although it’s not heavy at all, it’s not as light as I would have wanted, but I still love it and use it fairly often! It provides a good amount of coverage, goes on super smoothly, and blends in really well! So perfect if you just want something light. 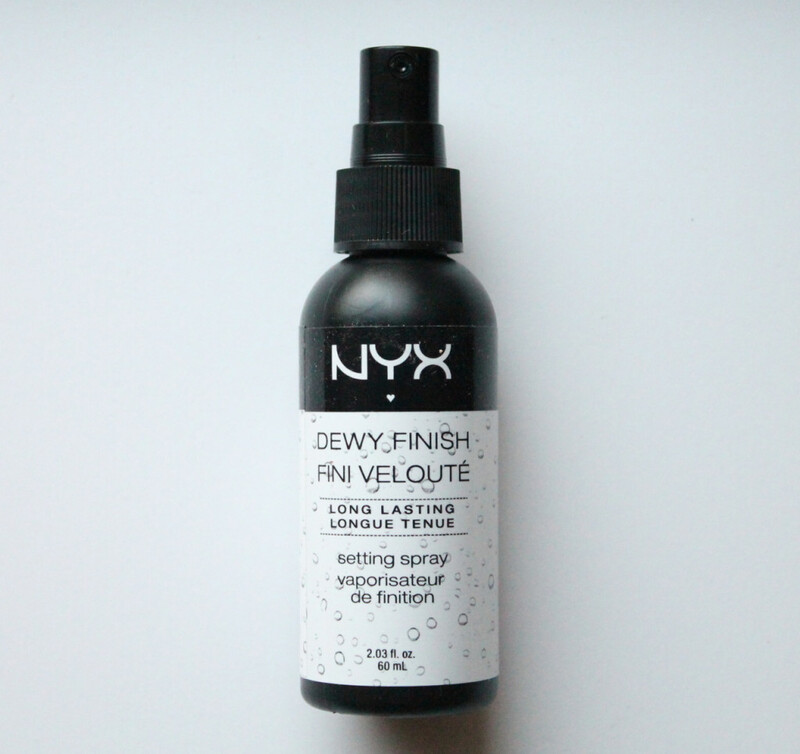 Now, I literally just picked up this NYX Dewy Finish Spray. I know some people prefer the “matte” look, but I’m a huge fan of dewy skin, and after some research, I came across this product. It’s supposed to make your face have the fresh, dewy look for a few hours, and although I’ve only used it a few times, I think it does a pretty good job. 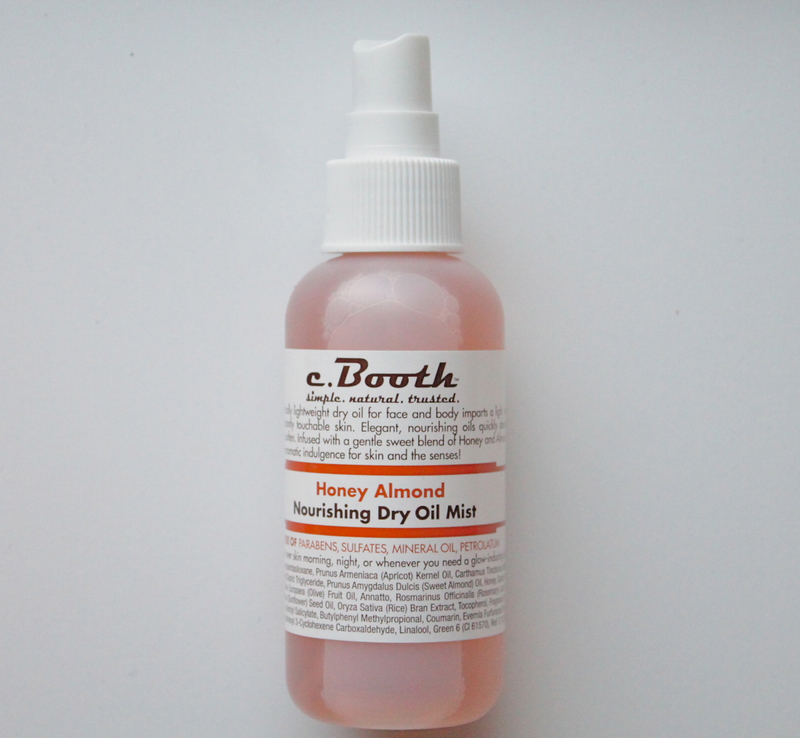 I know you’re supposed to spray it on top of foundation or something, but I sprayed it on just my bare skin to make it look even more natural, smooth and fresh! I have plans to spray it on top of the tinted moisturizer from above, so hopefully it goes well. Finally, this is one of my favorites! I actually picked it up at TJ Maxx (the beauty section is always on point) and it was one of my best finds! I’m really huge on body oils, so I love trying new ones. This one is different because it’s a spray, which I think makes it a little less messy. When you spray it on it’s super shiny and smells amazing. It really looks like you put on lotion (not that you should skip putting on lotion lol), but if you’re in a rush this will do. I wouldn’t substitute it as a moisturizer, though, because it’s fairly light and doesn’t really soak up too much. But it does a great job of making your skin look, smell, and feel awesome! Have you guys tried any of these? What are some of your essential beauty products? I love new suggestions! Definitely test it out when you get the chance! 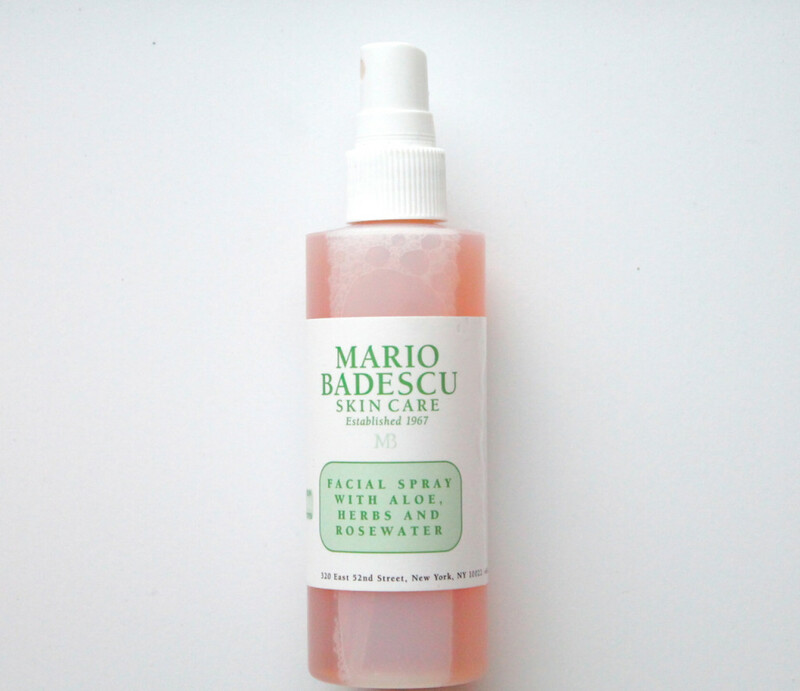 I love Mario Badescu’s pimple healing stuff. It is superrrr strong but you put a little bit on a q-tip and apply it directly to the pimple and by the next day it is visibly smaller. Thanks for telling me! I’ve been getting these weird breakouts lately, and don’t know what to do! Definitely going to try it. I love finding out products that other people use – thanks for sharing! Me too! I’d love to hear about any that you come across!